People do not usually associate “Creative Arts” with an “Adventure Camp,” but every summer we are amazed at the creativity and ingenuity of the campers involved in the art studio. Spending time in the art studio also offers campers an opportunity for quite space (or loud depending on who is in charge of the iPod) and reflection through art based on their teen experiences. 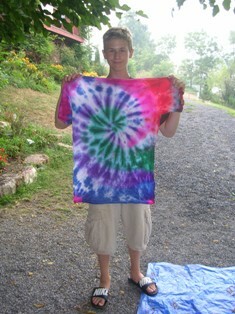 SMA is a creative arts teen summer camp!